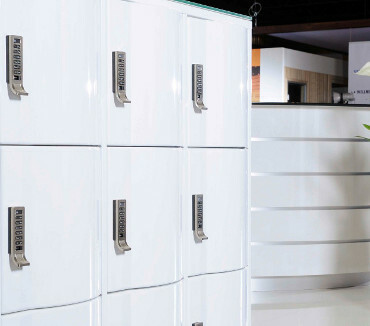 Founded in 1925, CP has grown to become the leading manufacturer of gym lockers and staff lockers to the UK office, retail and leisure sectors. At the very heart of the business is the continuing design and development of innovative high-quality products that serve customers’ needs and provide the best possible locker, benching and storage solutions. CP Lockers is a member of ukactive, the country’s leading not-for-profit health body for the physical activity sector. 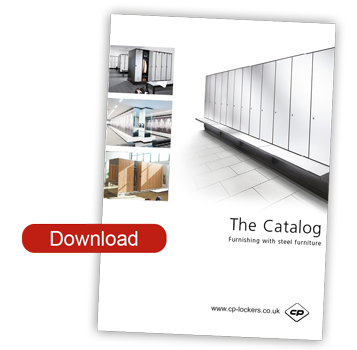 As a locker manufacturer and supplier, CP has developed lockers around the specific requirements and priorities of leisure and fitness centres. Our leisure lockers can be used in both dry and wet areas, including swimming pool changing areas, sports centres, gyms, spa changing areas and health & fitness changing rooms. CP Lockers are manufactured in a wide variety of sizes to suit any application, along with an extensive choice of colours and a full range of accessories. CP also provides a full range of locking options including the PIN-operated Digilock electronic keypad lock, a fully secure and digital locking system. Unparalleled security and locker management solutions for locker rooms and personal storage. 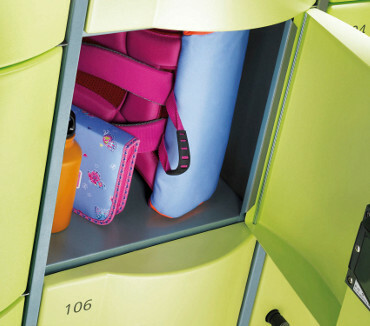 A full range of practical, colourful and robust student lockers to suit any budget. Eye-catching locker designs and changing room solutions for health clubs, gyms, fitness and hotels.